Travel Talk: The Best Airlines to Avoid Winter Travel Delays, Top Places to Travel on a Budget in 2019, and more! 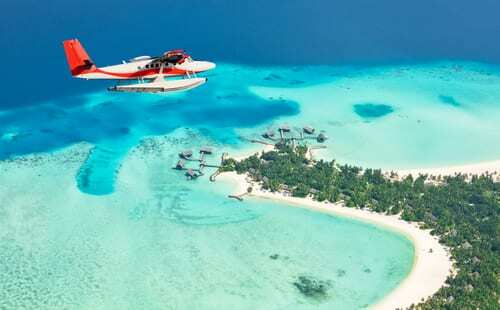 Home > Airlines > Travel Talk: The Best Airlines to Avoid Winter Travel Delays, Top Places to Travel on a Budget in 2019, and more! 05 Nov Travel Talk: The Best Airlines to Avoid Winter Travel Delays, Top Places to Travel on a Budget in 2019, and more! It should come at no surprise to you that some airlines are just more dependable than others. 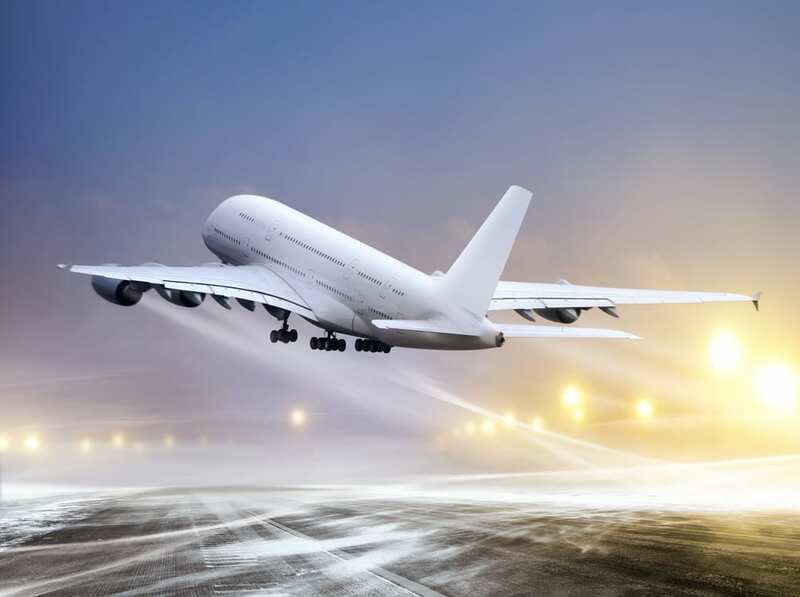 The article presents recent data collected by air travel intelligence company OAG on which airlines you should trust for your winter travel this year. The article names 20 airlines with stellar on-time rates, including Alaska Airlines, with an on-time rate of 84.1 percent. Even Delta Air Lines, one of the few American carriers that OAG recognized, made the list. In addition the rankings, the article also presents helpful other facts about these top on-time airlines. For instance, did you know that Alaska Airlines will raise their checked bag fees come December? Lonely Planet just released their top recommendations for places to visit that won’t break the bank. They compiled their expert opinions to decide on top travel trends, values, and overall destinations to consider for the upcoming year. 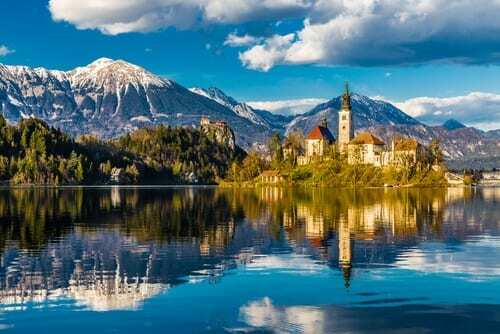 Read the full article for an in-depth look at their recs, including Slovenia, where you can experience Alpine traveling without the standard high price tag, and Houston, with its famous Houston Museum District. Even the Maldives made the list! The Conrad Maldives Rangali Island just opened the world’s first-ever underwater hotel residence! Book a stay here and you’ll be getting more than just a room or a suite! The residence, named “Muraka”, is a two-story villa set more than 16 feet below the Indian Ocean. Luxury is the name of the game at the Muraka, where you’ll find a private gym, infinity pool, butler’s quarters, and even an underwater five-star restaurant. It’s definitely not cheap – the Muraka is only available with a four-night minimum which comes with a price tag of $200,000. The luxury package includes a personal chef and a private boat. For novice travelers, the destinations you choose to visit matter a great deal! Some stress is unavoidable, but some destinations will provide a more gentle intro to international travel. Places like Namibia made the list – probably because it is known as “Africa for beginners”, with a low crime rate, well-kept roads, and small cities to explore. Melbourne, Australia made the list as well. 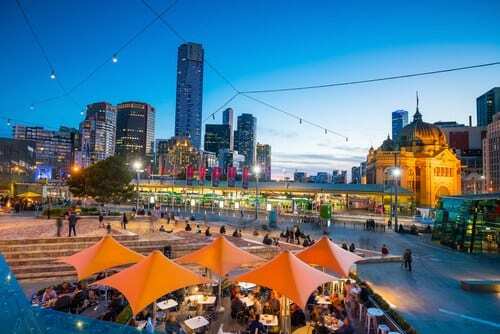 Melbourne is easy to get around, with user-friendly public transit and a low crime rate. It’s not just an easy city to visit, it also consistently ranks as one of the world’s most livable cities as well! Top travel advisors from around the US divulge their favorite travel products in this helpful article. Before you pack for your winter travel getaway, you must read this list! 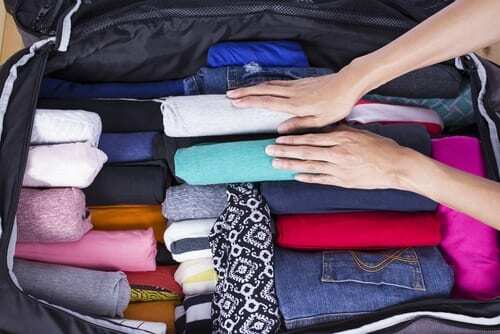 For instance, you can keep your fanny pack at home with one travel agent’s favorite item – a scarf with a hidden pocket! A scarf will keep you warm on the plane, and this one does double duty by holding your boarding pass and wallet. Another item I want in my carry-on is a self-filtering water bottle. Jonny Bealby of Wild Frontiers Adventure Travel got his on Amazon for $30. It cuts down on single-use plastic and means you can always have filtered water no matter where you are. And yes, you can even drink river or lake water out of it! Fraud rates for online travel agencies have increased in the last year by 37%. That’s three times above average! 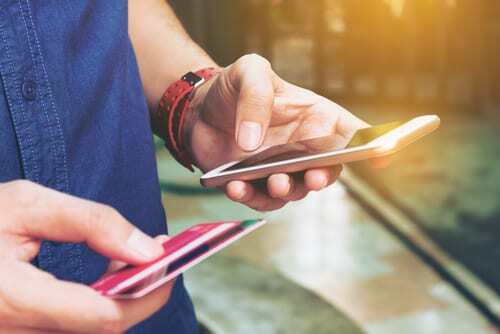 Of course, your chances of encountering fraud can happen year-round, but fluctuations often occur around big travel dates, like the upcoming holiday season. This article will help you with what to look for, common travel fraud techniques, and what this means for any upcoming winter travel you have planned.